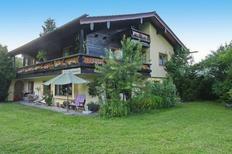 A holiday house in Bavaria costs on average GBP 550 in the cheap travel period and GBP 641 in the peak season per week. These details are of course in relation to the house and not per person as well as includes the obligatory additional charges. Bavaria is a region in the south of Germany and is a perfect holiday destination, no matter the season. Holiday houses in Bavaria put visitors within reach of fantastic alpine scenery, forests, lakes and dynamic cities. 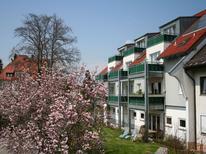 People in search of a scenic break book holiday appartements in Bavaria to visit the region's stunning landscapes. 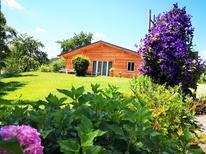 Visitors that rent holiday homes in Bavaria can visit the Bavarian Forest, a national park which is largely woodland. Another national park to note is Berchtesgaden National Park which is set alongside rolling alpine meadows and large areas of rocks. There you can find abundant wildlife such as golden eagles, deer and chamois. 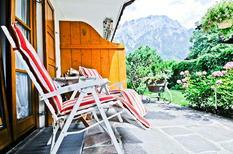 To experience a beautiful mountainous area, check out the holiday homes in Garmisch-Partenkirchen. Garmisch lies next to the Zugspitze mountain, and has a great winter sports centre. 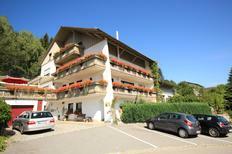 Holiday rentals around the Starnberg Five Lakes region are an ideal base from which to exlore the Bavarian Alps. The region's five lakes are ideal for water sports and boat trips. Those that book holiday appartements in Munich should visit some of the city's glorious palaces. Among them is Nymphenburg which has expansive parks with canals, pavilions and lakes. On the northern outskirts of the city is the Baroque Schleissheim Palace, while the Munich Royal Palace (Residenz) is near the Opera. 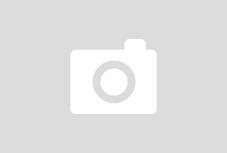 Visitors to Munich in October can indulge in traditional Bavarian festivities at the Oktoberfest beer festival. There are also a number of museums in Munich such as the Pinakothek art museums and the City Museum. 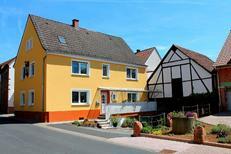 These are but a few of the destinations that await those who stay in Bavarian holiday rentals. With scenic national parks and fascinating cities, a vacation in a holiday home in Bavaria is a wonderful way to explore Germany.